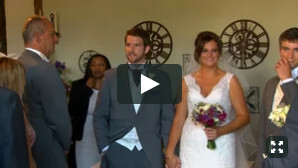 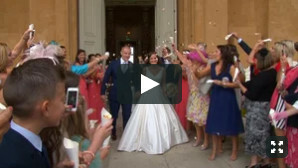 The short example videos are telling the story of each wedding day in just a few minutes. 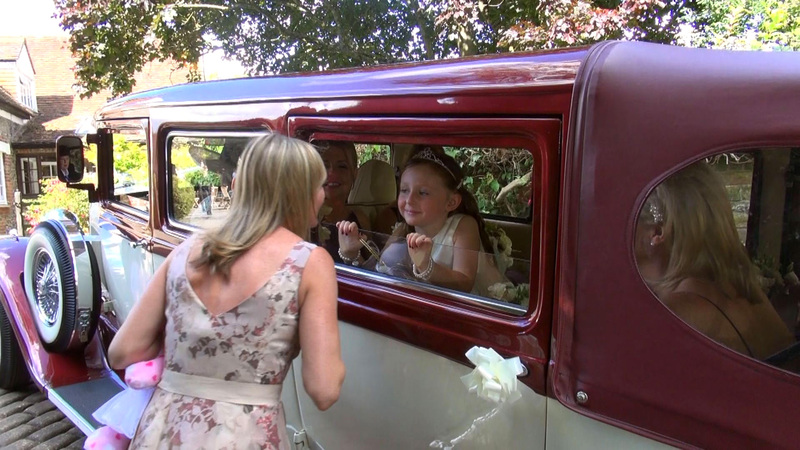 A full wedding video will of course include much, much more and will run for around 100 minutes. 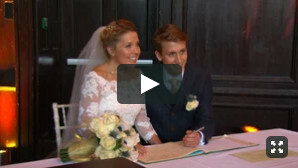 If you have a high-speed internet connection make sure the ‘HD’ is activated on the video viewing window (if the ‘HD’ in the bottom right-hand corner is grey, click on it to turn it blue). 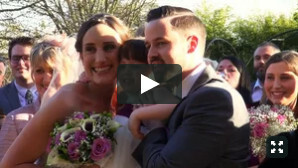 These moving sequences are available to order when you book your own wedding video, and will enable you to share the key moments of your wedding with friends and family around the world via the web. 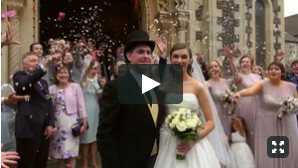 Once you have reviewed the examples below, and decided you’d like to discuss having your own wedding filmed, please contact me and I’ll arrange to meet with you and show you a full wedding video, then we can discuss what you would like in more detail.